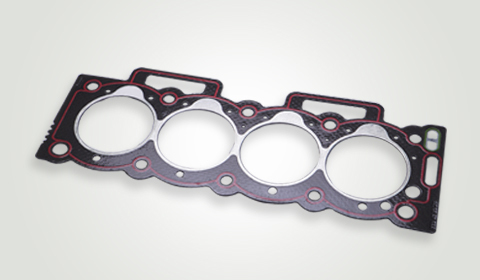 Copper is stronger than any composite head gasket yet it is still malleable, thus it conforms to the standards for sealing surfaces. 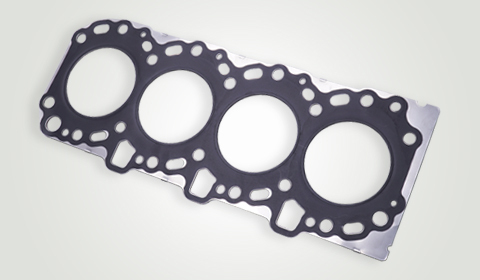 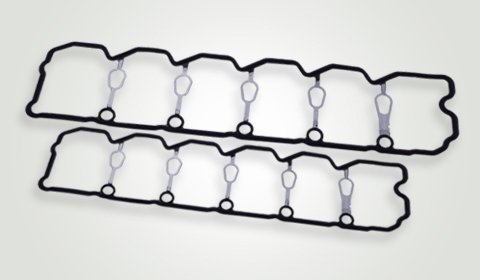 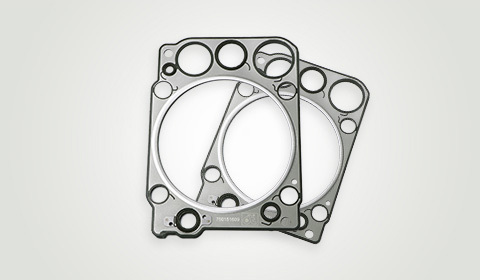 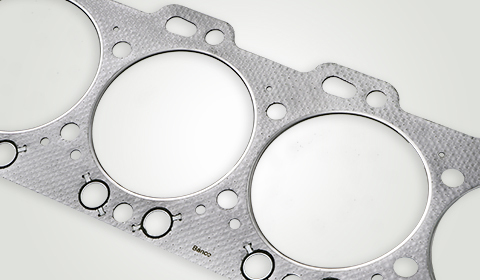 This strength-malleability combination is a unique attribute or the ‘selling point’ of copper as a head gasket material over other materials. 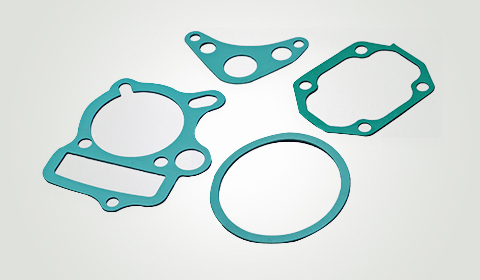 The copper gaskets available at Banco are Copper sealing gaskets and Copper pressed gaskets. 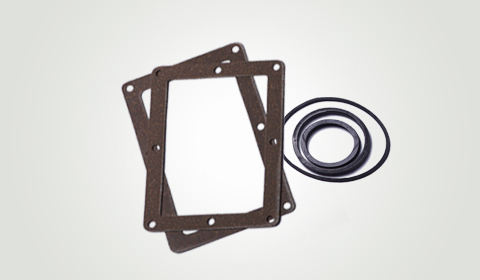 They are used with flanges, automotive engines / non-automotive applications, and multiple engineering applications.